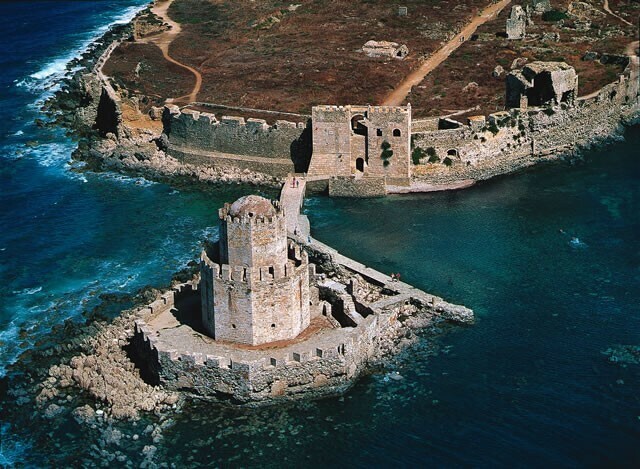 In antiquity Methoni was known as Pidasos name. 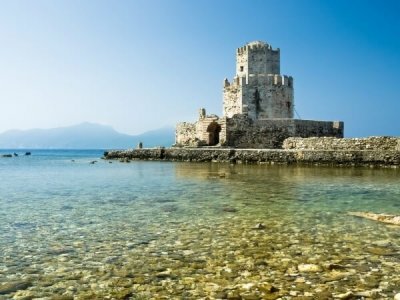 Homer mentions it as one of the seven cities that Agamemnon offered to Achilles to appease his anger and convince him to reimburse the battle (Iliad, I, 149-153). 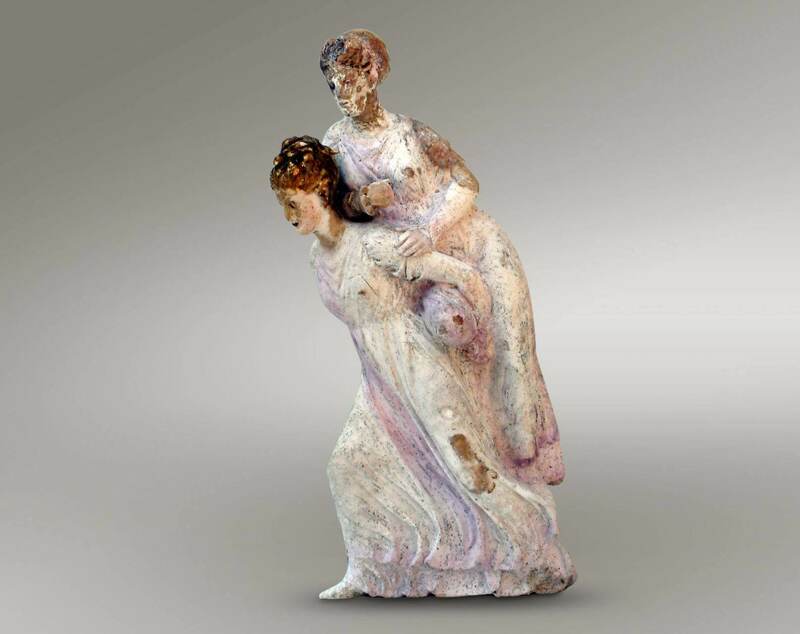 Pausanias (Messinian IV, 35, 1) and Strabo (Geography 8, 359-360) the call Mothoni and identify with the Homeric city. Characteristic is the reference of Thucydides for the weak walls of the fortified city in the 5th century. The form and extent of which remains to date unknown. 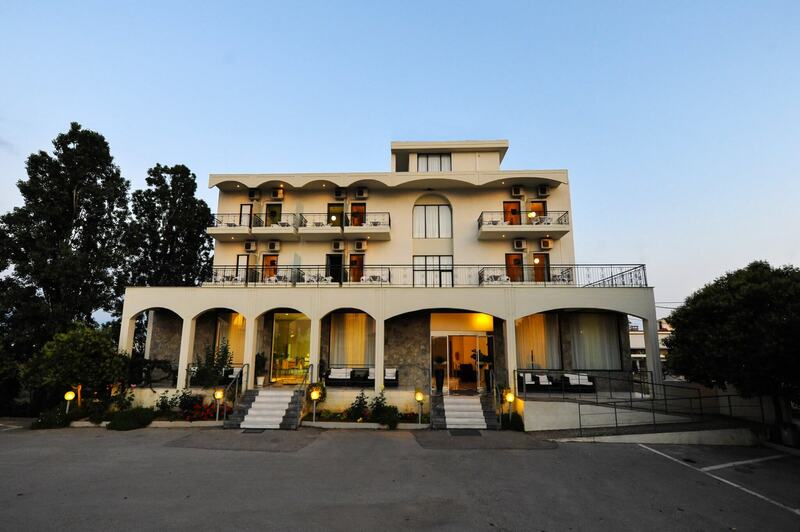 In Roman times the city wins its autonomy from the emperor Trajan and is enhanced with better fortifications. Pausanias even mention the existence of a temple of Athena Anemotidos and sanctuary of Artemis, and the city saved coins depicting the port. 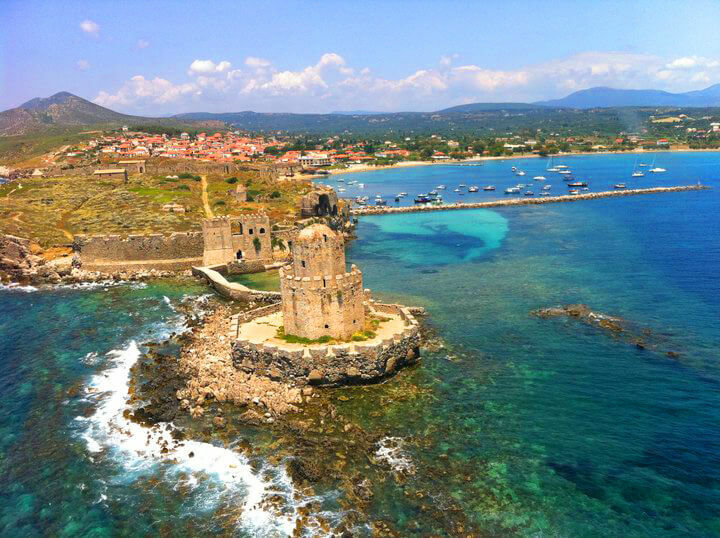 During the early Christian period the port of Methoni flourished as a commercial center and refueling station for ships. During the Middle Byzantine period a series of seals dating from the 9th to the 13th century give us information for state and ecclesiastical functionaries of the city. 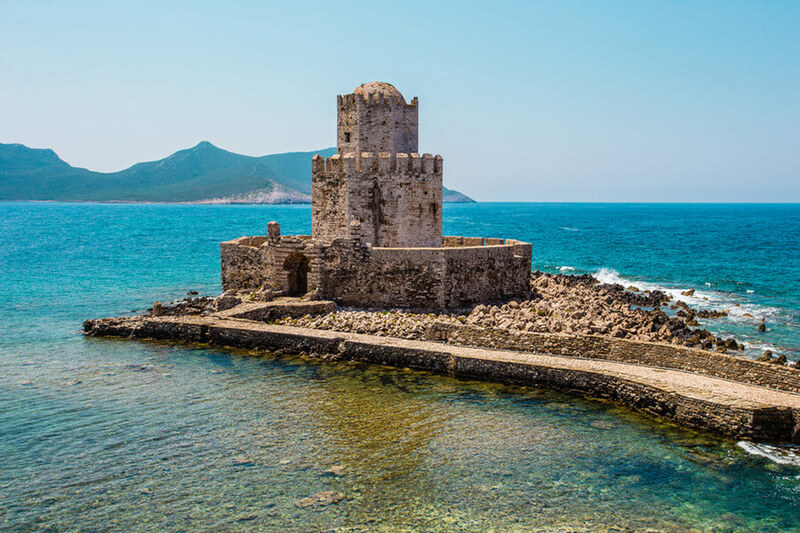 The Venetians first appear in the historical scene during the 11th century, when they have privileges on the free movement of the goods in various port cities of the Byzantine empire including the Methoni. With the dissolution of the Byzantine Empire by the Franks in 1204 (DStafroforia) and Methoni will test their sovereignty. 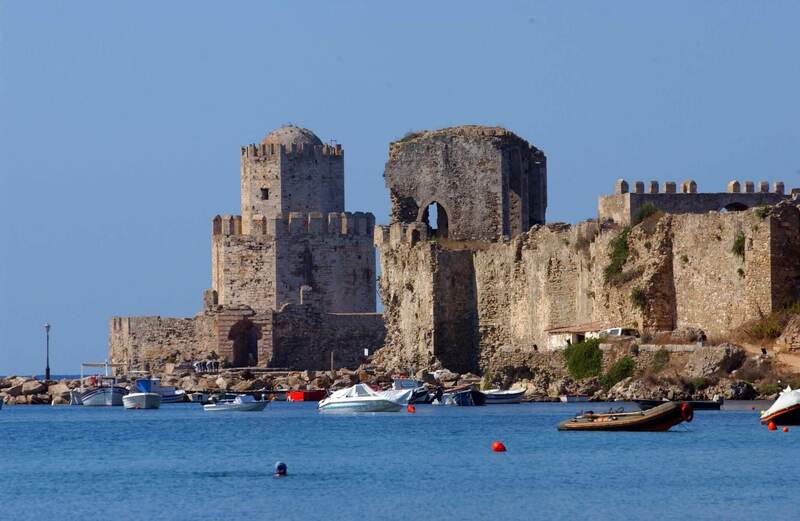 The Frankish period will last until 1206, when Methoni occupied by the Venetians and a treaty signed in 1209 ensured their dominance in the city. During the first period of Venetian life in Methoni symona organized with the interests of Venice. 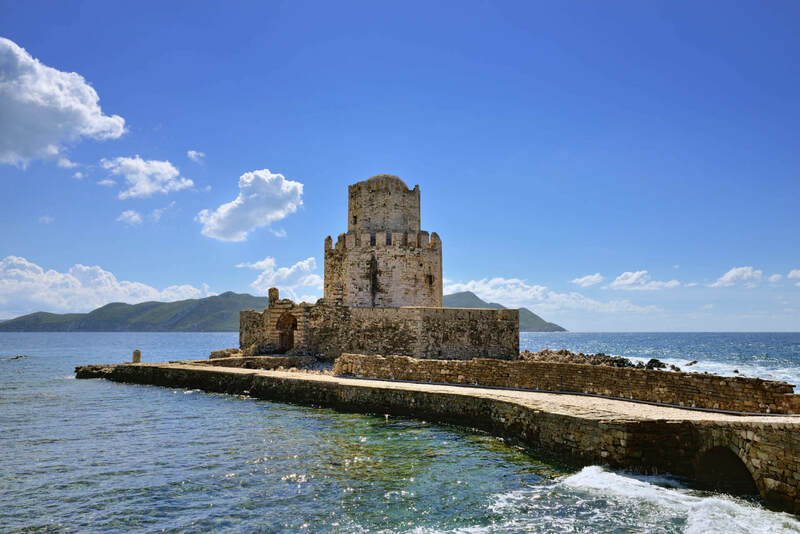 The city was fortified and developed into an important commercial center as defined as mandatory stop for all Venetian ships traveling in the eastern Mediterranean.